Arsenal keen on signing Espanyol footballer Mario Hermoso and set to battle with Bayern Munich and Real Madrid for the player. Gunners have problems in the back-line as Holding and Mavropanos injured and their replacement is necessary. Spain international is the perfect choice in this situation as he started this season excellently and paid big clubs attention. Unai ready to pay big money for the footballer in January when the transfer window opens again. Bavarians and Los Blancos also interested to add him and there will be a real battle for the player. His price could increase and become much more. Hermoso joined the Budgerigars from Real Madrid in 2017 with a free deal. He has a huge potential and can become world-class defender if he continuous improvement. In this campaign, Mario already made 14 appearances and scored 2 goals in all tournament. 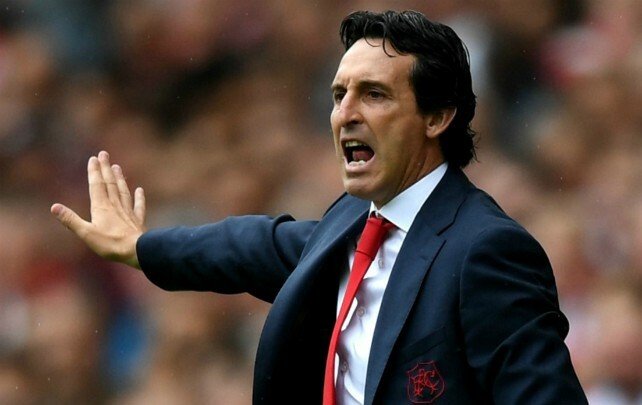 Be the first to comment on "Deal Close – Arsenal ready to make £25m move for highly-rated La Liga defender in January"